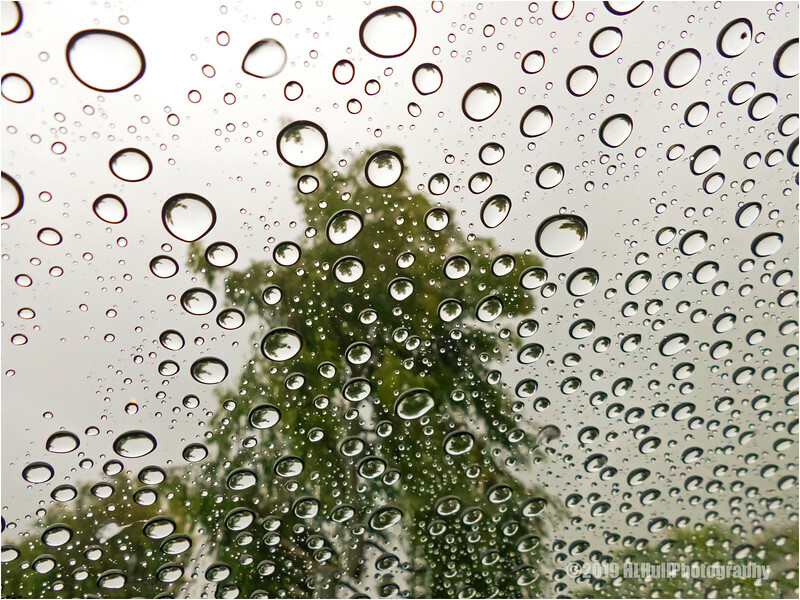 Excellent capture of the raindrops on your sunroof. Nice shot and great reflections in the raindrops. Excellent shot and great refraction! Fabulous capture of the drops! I've done several shots like this over the years, but I think I've only posted one as a daily photo - or was it ice on the windshield - :0? That is a cool shot Howard. I can hear the rain on the roof in your photo.